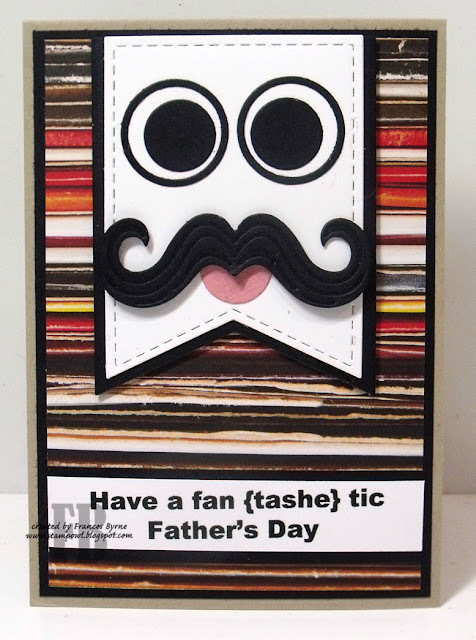 Today I am sharing another card I created using the EK Success Googly Eyes/Mustache/Lips die set. As you can see I have created another Father's Day card. 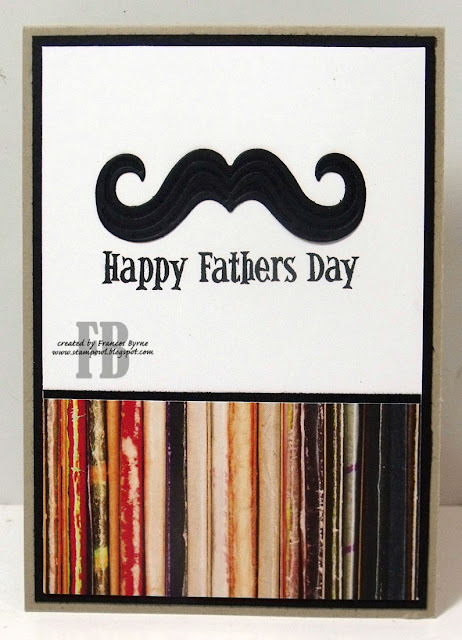 For the face I used the Stitched Fishtails and Fitted Fishtails die sets from Elizabeth Craft Designs. For the inside of my card, I added a Father's Day sentiments and another mustache from the die set.